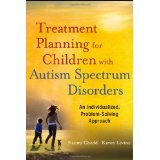 As a Developmental Psychologist of more than 25 years, Dr. Karen Levine’s passion for improving the well being of children who have developmental, social or emotional challenges has been the driving force throughout her career. 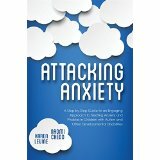 She incorporates a developmental, relationship-based approach to assessment and treatment, incorporating playfulness and fun into treatment when feasible, as a means of lowering anxiety and distress. Karen believes there is not a ‘one size fits all’ approach to assessment or treatment, and that individual children and families need different kinds of support at different points in their development. Karen is a Licensed Psychologist with a Ph.D. in Psychology from Boston University (1989), a Masters in Education from the Harvard Graduate School of Education (1985) and a Bachelor’s in Psychology from Brandeis University (1982). She holds an academic appointment as Lecturer in Psychiatry, Harvard Medical School and as Adjunct Faculty, Lesley University. 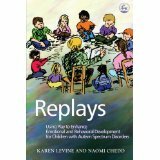 She was the co-founder and co-director of the Boston Children’s Hospital Autism Program in the late 1980’s, of the Building Blocks Specialty Service Provider program, where she continues to provide consultation, and of the Spotlight program of the Northeast ARC in the late 1990’s. She formerly worked at Spaulding Rehabilitation Hospital and Cambridge Health Alliance.